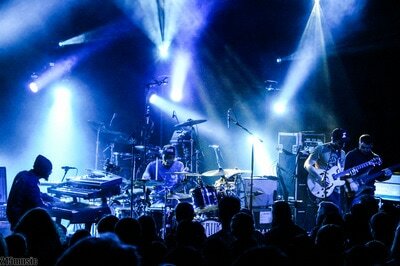 Philadelphia became super funky last Thursday evening. 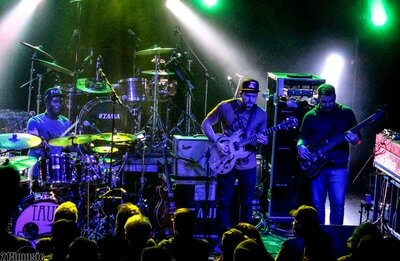 The Theatre Of Living Arts on South Street hosted Brooklyn funk powerhouse, Lettuce with special guests, TAUK. 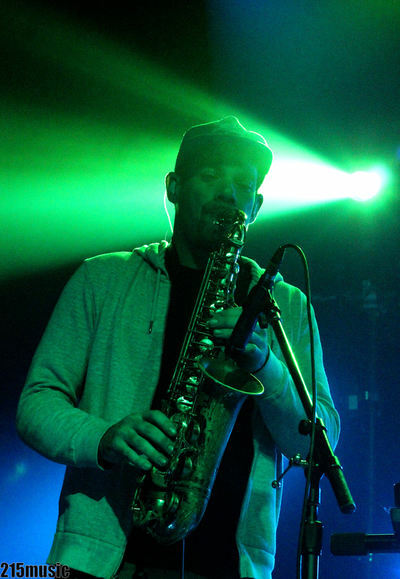 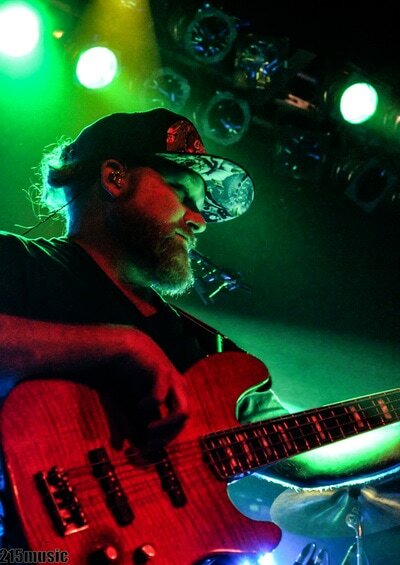 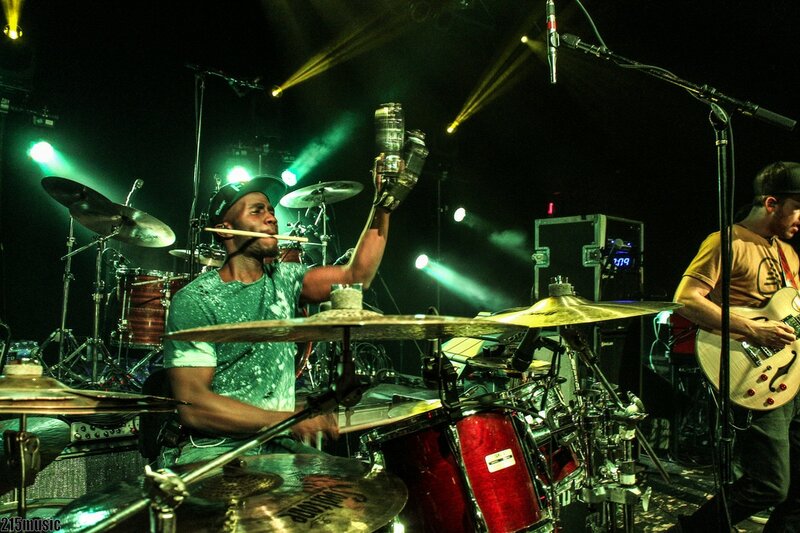 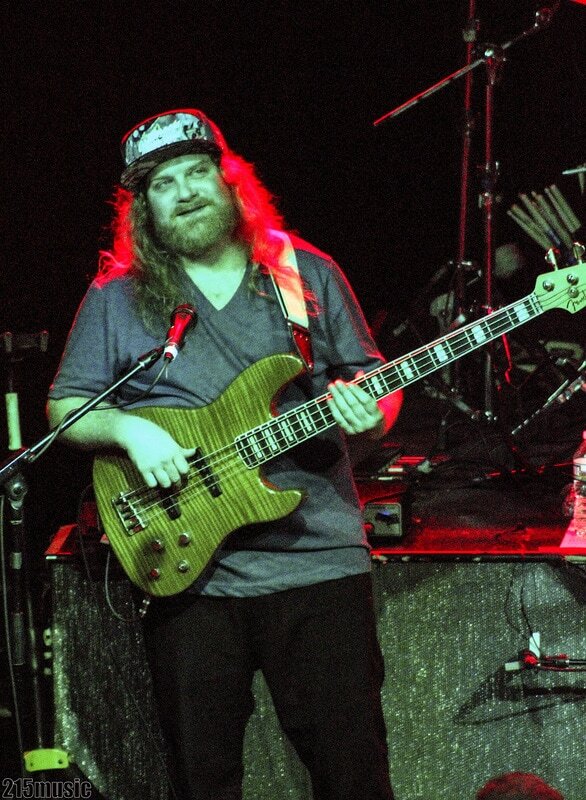 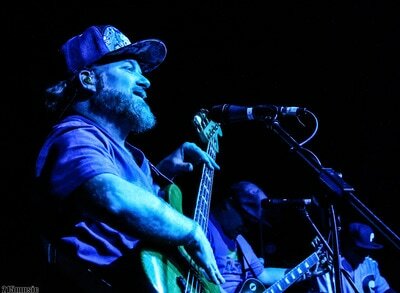 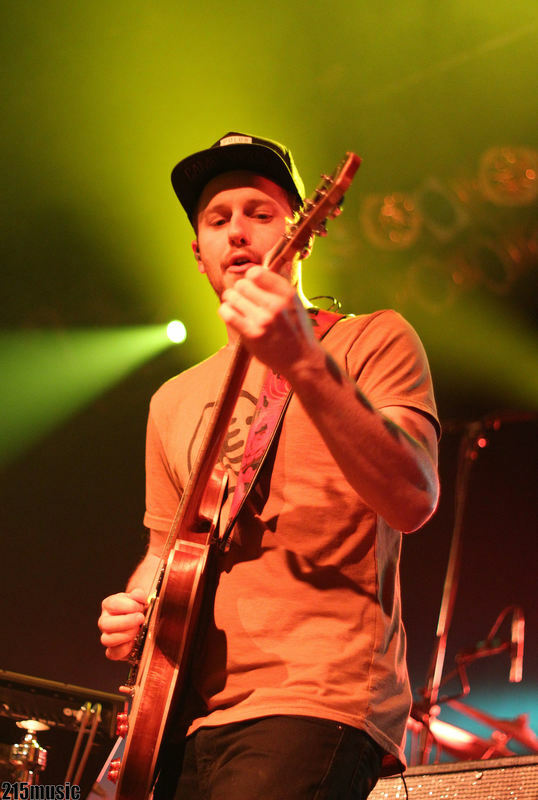 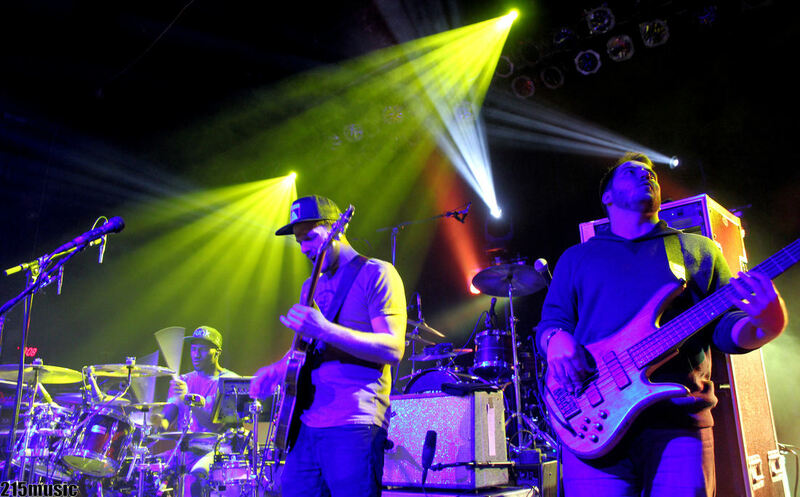 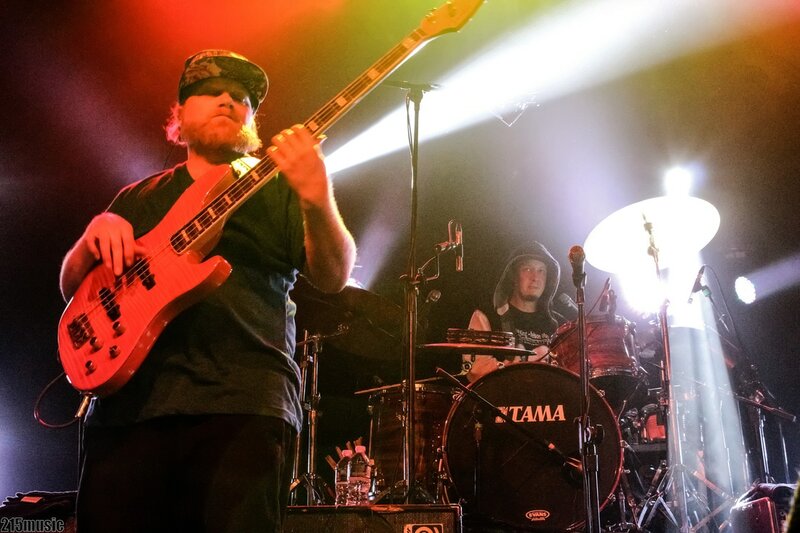 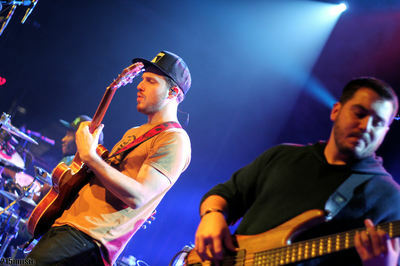 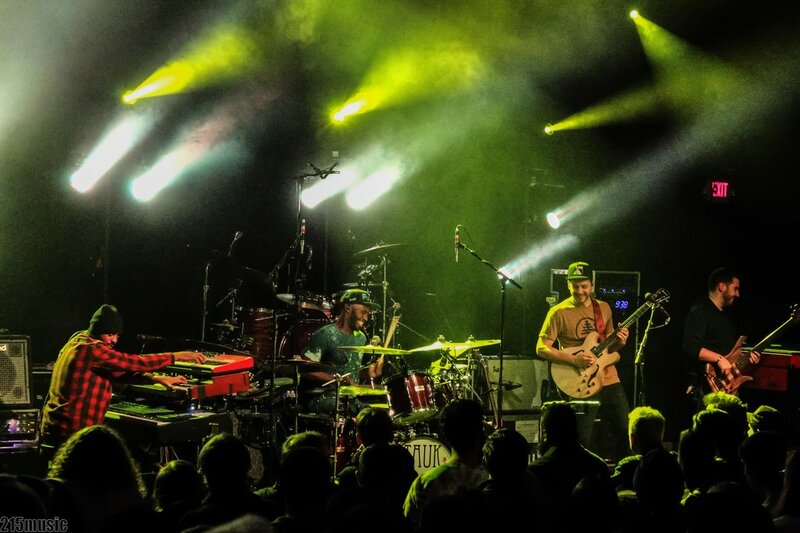 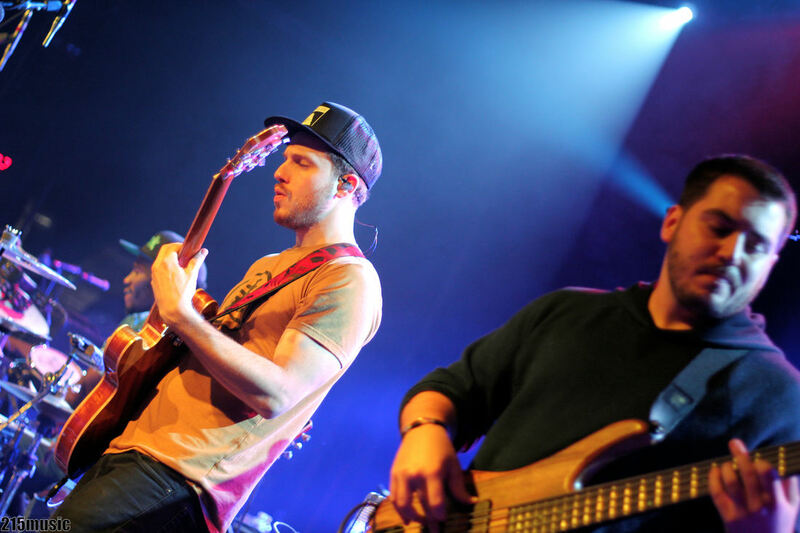 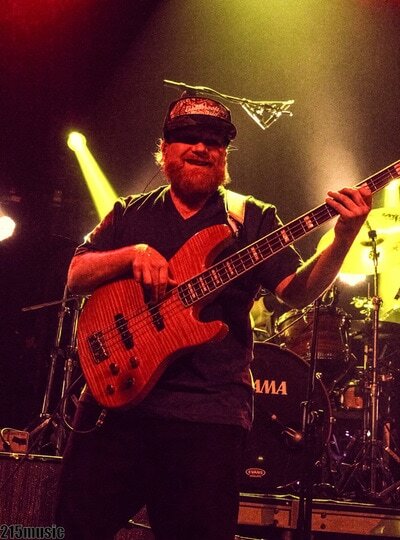 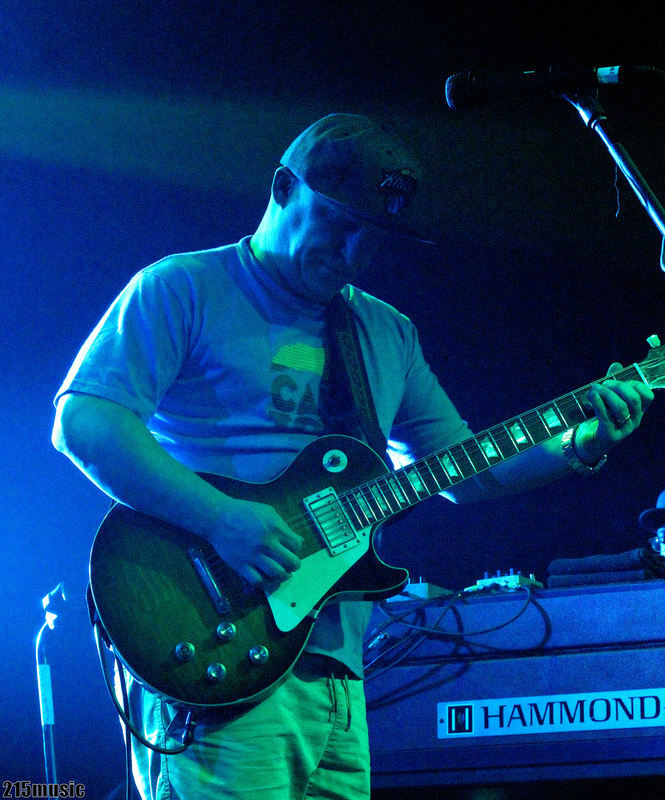 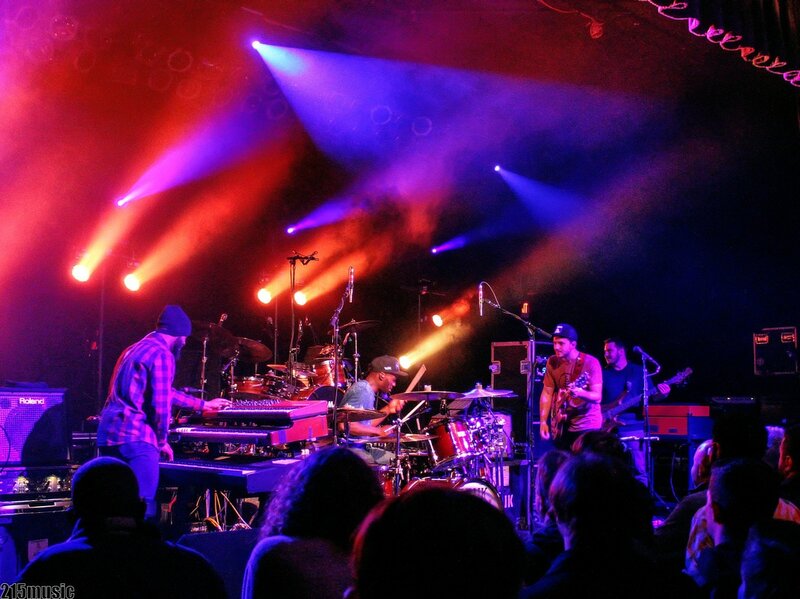 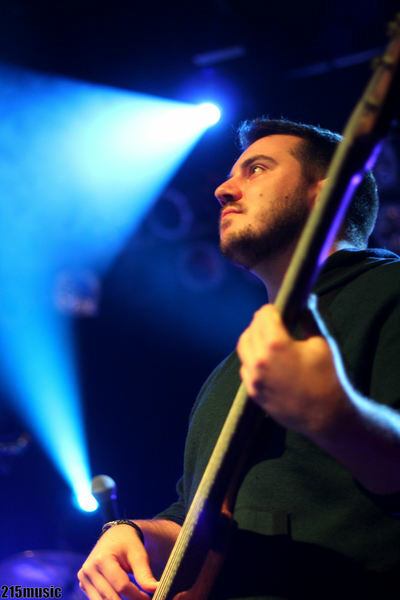 Gaining momentum in the jamband circuit over the past year the New York based foursome, TAUK Led by guitarist Matt Jalbert, the group treated the City Of Brotherly Love with a nine song opening set. “Afro-Tonic” along with “Rainwalk”, got the early concert goers groovin’ to their instrumental sounds. You could tell right off the bat that the band was feeling it, as bassist Charlie Dolan, and keyboardist Alric “A.C. 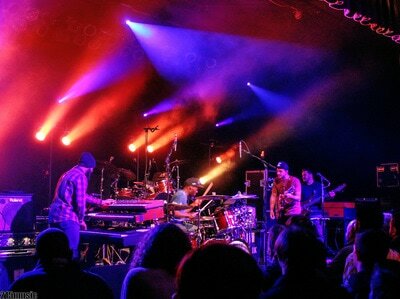 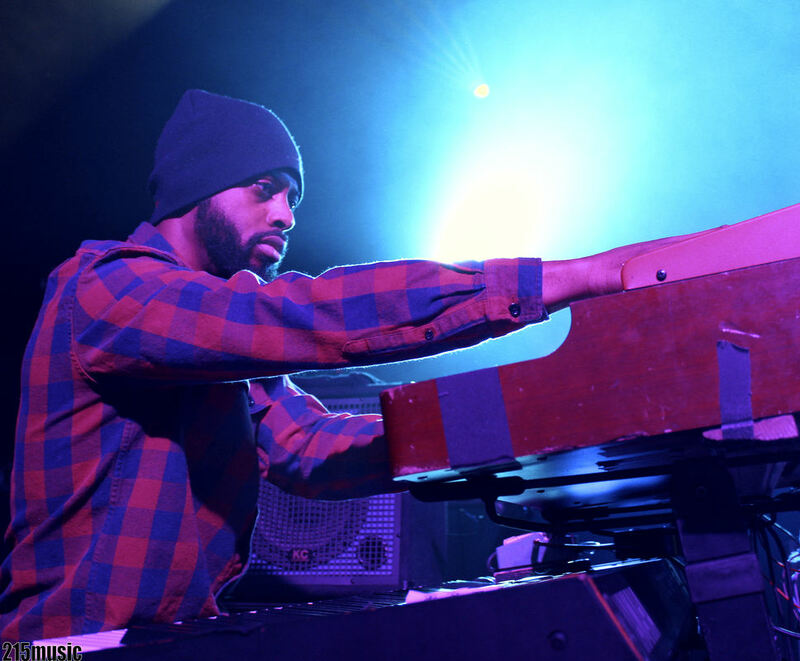 Carter, showcased their talents and took the New York natives to the next level throughout their opening slot. 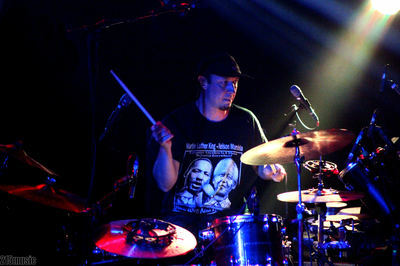 Isaac Teel, kept the band on point, with his unique drumming technique. Highlighting the group’s opening slot was the Led Zeppelin classic number, “No Quarter”. 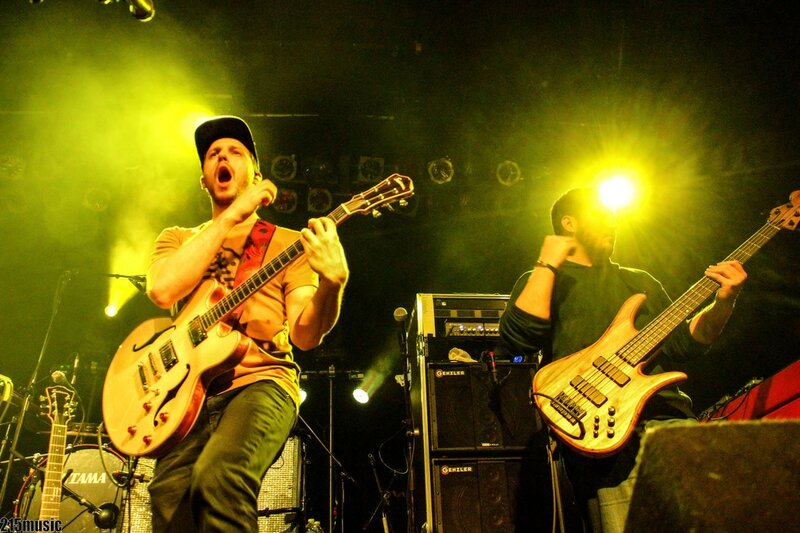 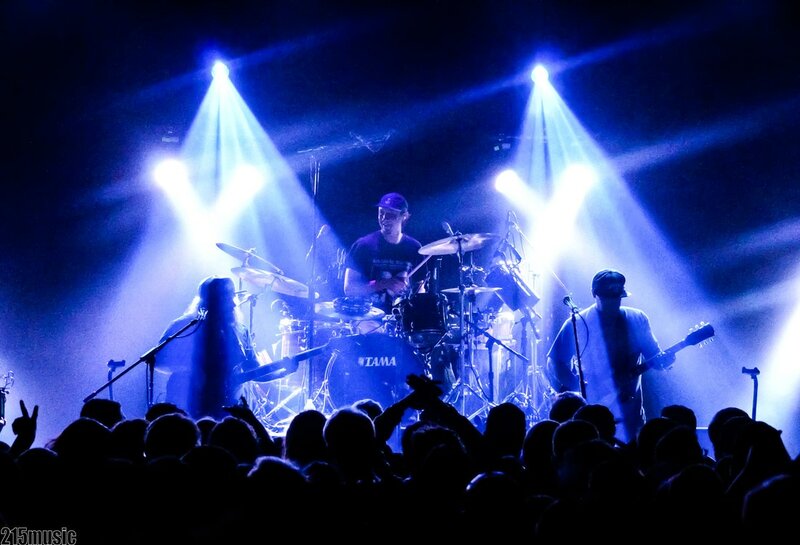 Lettuce, is known for their high energy shows and engaging the crowds from the first note. Hitting the road on their “Mt. 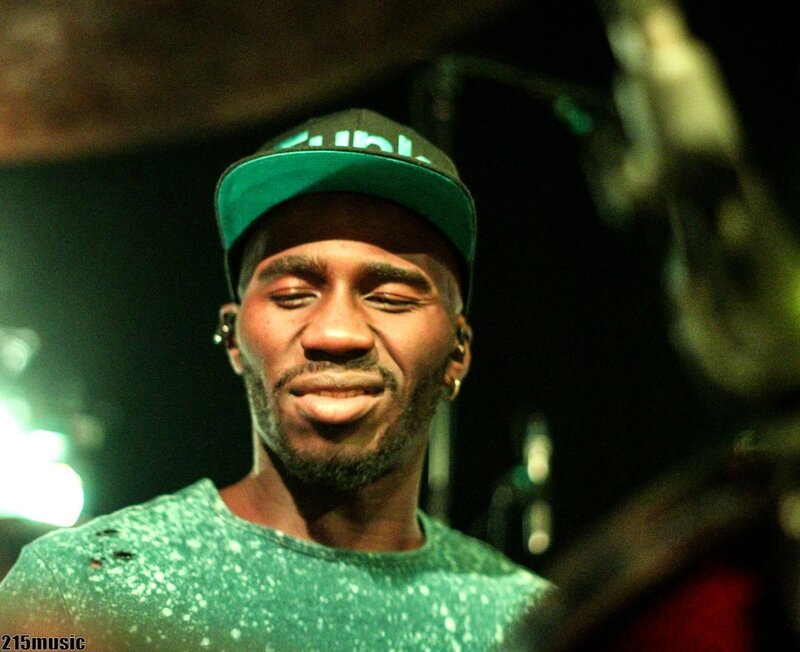 Crushmore” tour, the band brought their funky grooves to South Street on Thursday night. 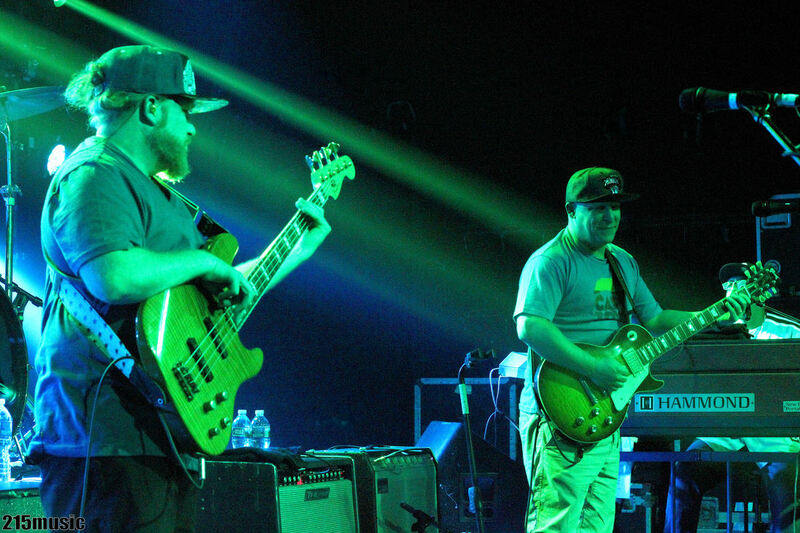 Guitarist, Adam Smirnoff and bassist Erick 'Jesus' Coomes were firing on all cylinders early on in the set during the tunes, “Reunion” and “Double Header”. 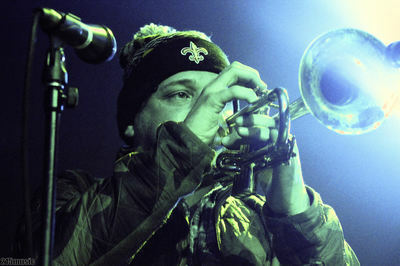 Standing side stage were the infamous brass section of Ryan Zoidis (saxophone) along with his counterpart Eric Bloom (trumpet). 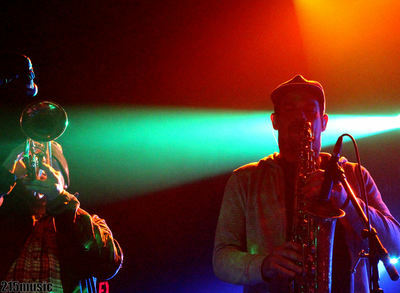 The two shined like the mid-day sun, showcasing their talents on their respective instruments throughout the night. 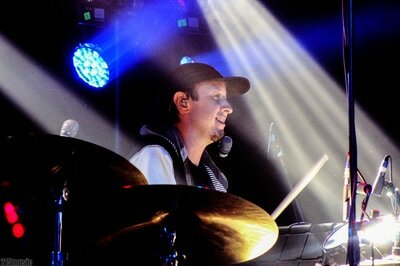 Adam Deitch, for all drummers in the audience is always a thrill to experience. He takes a normal beat, and brings life to it with his ghost notes and smooth groove. 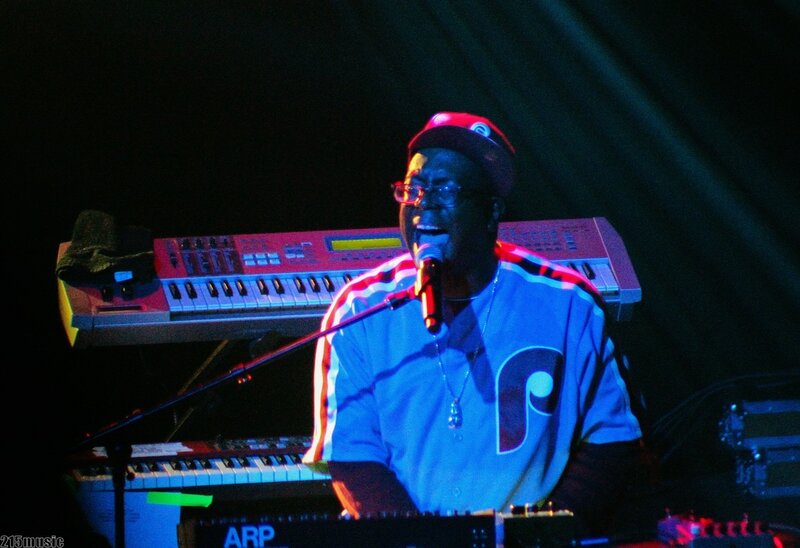 Two highlights of the set included, “116th Street” along with the Tears For Fears tune, “Everybody Wants To Rule The World”, sung by keyboardist, Nigel Hall, sporting a Philadelphia Phillies hat and jersey. 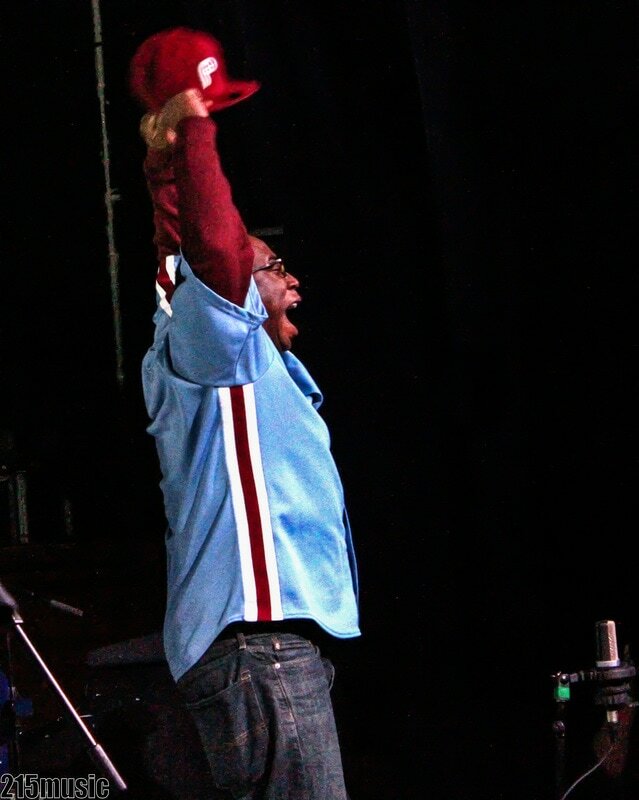 Taking the capacity crowd to new heights were tunes, “Lett Bobby” and “Get Greazy”. 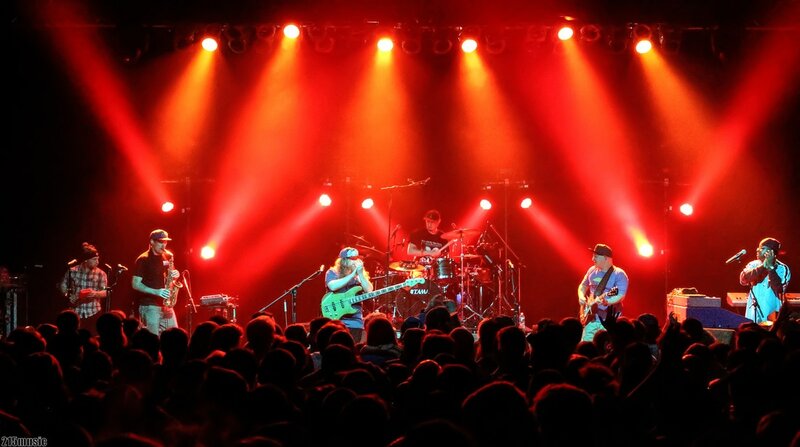 Closing out the evening everyone was feelin’ a little extra funky during “Slap”. 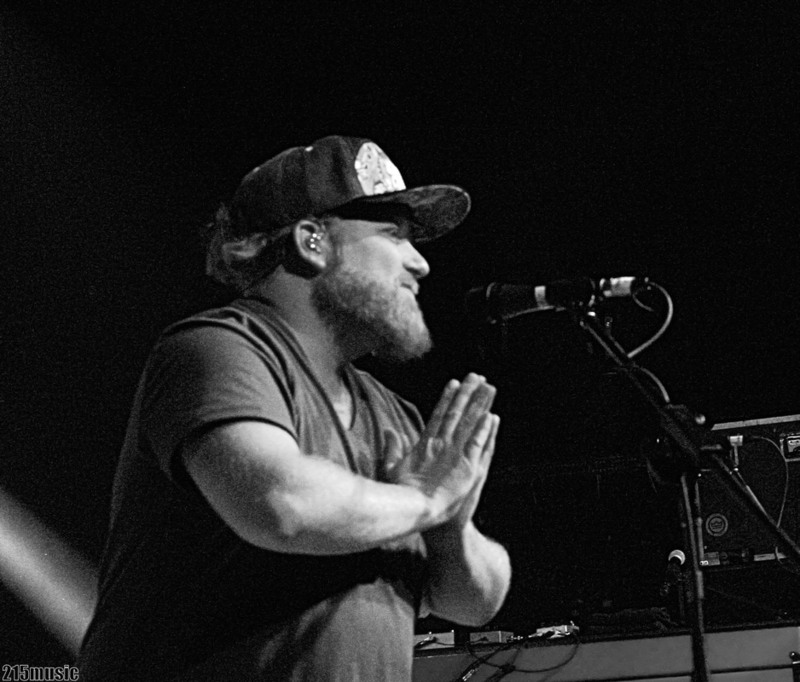 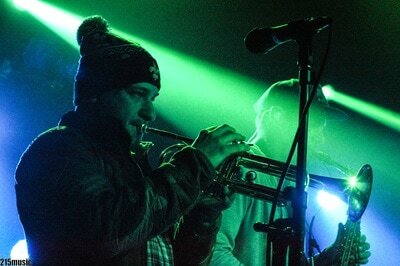 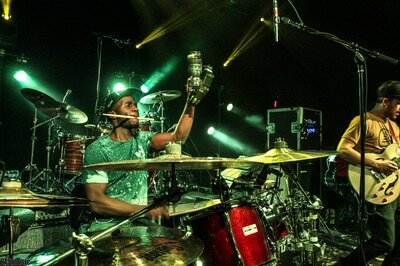 On Thursday evening Lettuce and TAUK made Philadelphia, “Funkadelphia”. 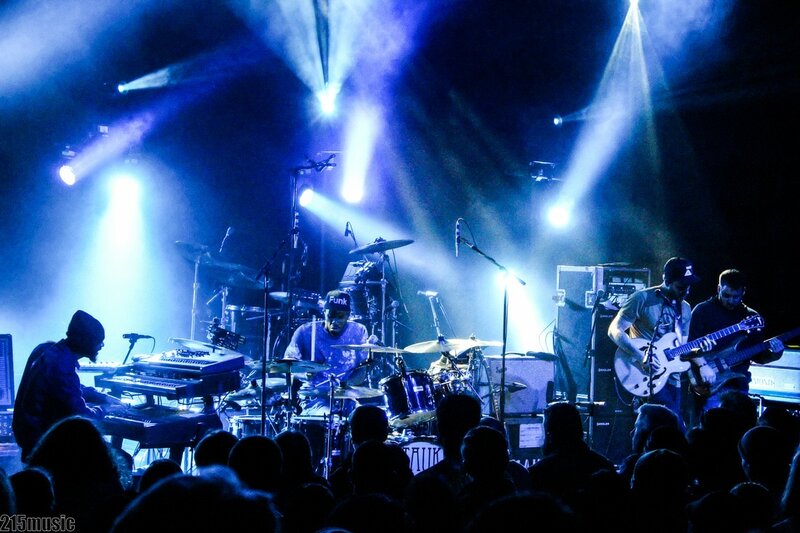 You could feel the energy resonating throughout the venue as the bands were very appreciative of the response they got from the City Of Brotherly Love.